Blue Light Warning: Do NOT Read This Page After Dark! Home > Blog > [Blue Light Warning] Do NOT Read This Page After Dark! You’re destroying your body right now without realizing it… and it’s all because of Thomas Edison. Sound crazy? It is. And it’s true… As you look at this screen, your death clock is speeding up. So, get informed NOW. I’m not kidding. If it’s dark outside right now, bookmark this page and walk away. Come back and read it when it’s light out. Why am I telling you to do this? The screen you’re looking at right now. That’s why. This screen — whether it’s on a phone, a tablet, or a computer — is emitting a specific type of light called blue spectrum light. The trouble is, thanks to screens like this one… you’re currently getting large doses of blue light at all the wrong times. You see, until recently, the sun was your only source of blue light. So, for most of human existence, you only saw this light during the daytime. That’s why your body evolved to use blue light as a guide for your internal health clock — also known as your circadian rhythm. “Health clock” hormones like melatonin are controlled by your body’s exposure to blue light. This rhythm determines when your body rests, repairs itself, craves food, and performs a number of other vital activities. I’m not exaggerating in the least when I say your life depends on the careful timing of all these processes. In the 21st Century, it’s “daylight” all the time. Starting just over a decade ago… social media and Internet videos began to take off. Touch-screen smartphones exploded in popularity. Touch-pad tablets and Kindles hit the market. And more people than ever before gained access to laptops and computers. Along with 3.56 billion other people across the world… you’re looking at one of these devices right this very moment. And after you close this device, you’ll probably use that flat-screen television in your living room… or maybe that touch-screen navigation system in your car. Perhaps you’ll even go to the gym… where you can hop on that fancy elliptical with the digital monitor attached to it. In other words, you’re currently looking straight into blue light sources at all hours of the day and night — including right this moment. Your brain is getting bombarded by unprecedented amounts of blue light… at unnatural times. And with all these blue light signals, your body can no longer regulate your internal health clock properly. What are the consequences of this? You’re about to find out. It all starts when your deep sleep gets disrupted. On more than one occasion, Ivy League researchers have shown that blue light exposure suppresses melatonin, making it harder for you to sleep. 2,3 But recent research shows that, even if you do manage to get to sleep… your sleep won’t be “deep” enough. These include your heart, lungs, brain, muscles, digestive tract, and immune system — in other words… all the things you spend your waking hours tearing up through heavy use. And studies everywhere are now showing that nighttime blue light exposure disrupts your deep sleep patterns. One of these studies was recently conducted at the prestigious University of Basel in Europe. Shortly after the European sleep study was published… Harvard Medical School conducted their own sleep study right here in the United States. 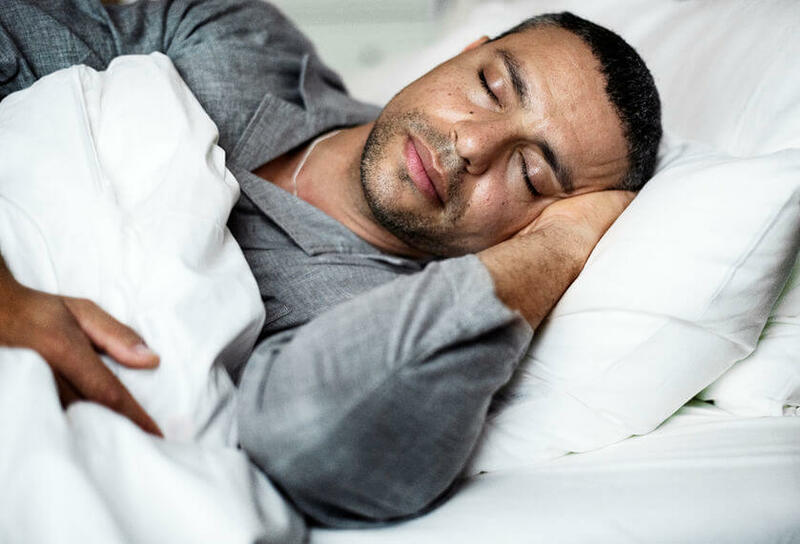 In the Harvard study, doctors monitored the sleep of two separate groups of healthy adults for five consecutive nights. One group read a blue-light-emitting Kindle before bed each night. The other group read a printed book instead. They took longer to get to sleep. They were significantly more tired the next morning. 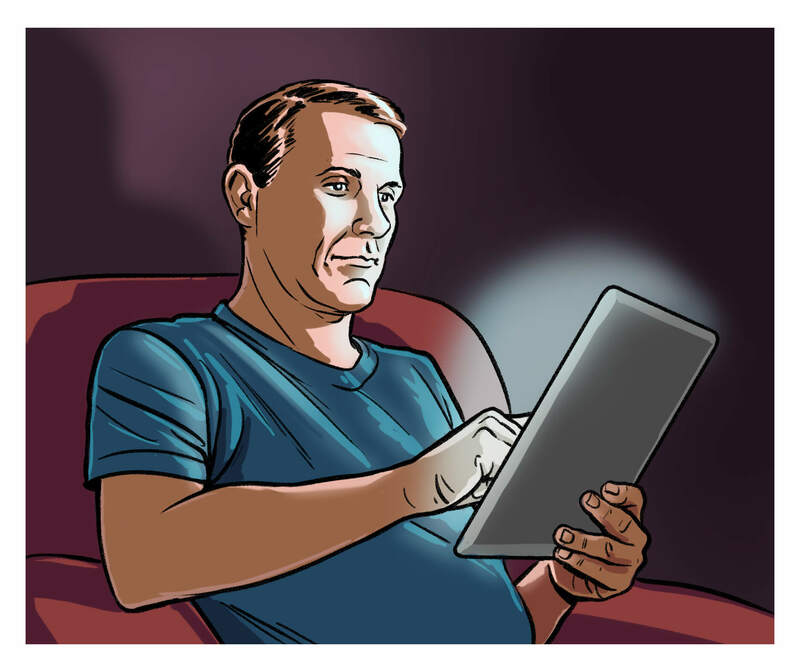 Bottom Line: If you keep exposing yourself to blue light at night, your body will stop resting and recovering properly. Blue light at night is altering your sleep patterns and damaging multiple systems in your body. 1) You lose your mental sharpness. The people exposed to blue light in the Harvard sleep study were noticeably more exhausted and “spaced out” within just a few days… even though they were still sleeping 7-8 hours per night. 8 Long-term, this gets worse — a LOT worse. While you’re having a hard enough time just thinking and functioning… you’re having an even HARDER time not eating. 2) Your appetite skyrockets, and you get fat. When blue light disrupts your sleep, your ghrelin and leptin go haywire — and you start eating like crazy. In other words, poor sleep makes you feel hungry all the time. And while you’re busy eating all that extra food… your body is busy storing most of it as FAT. This was proven in a landmark sleep and obesity study carried out on hundreds of adults over 6 years in Quebec. You can bet the same is true for you. And this “eat more, store more” cycle does more than just make the fat pile up on your body in record time. By slowing your metabolism, it also makes that fat nearly impossible to lose. And, to add insult to injury, the weight you gain makes your sleep problems even worse. And by continuing to look at blue light at night… you’re accelerating this vicious, health-destroying cycle. 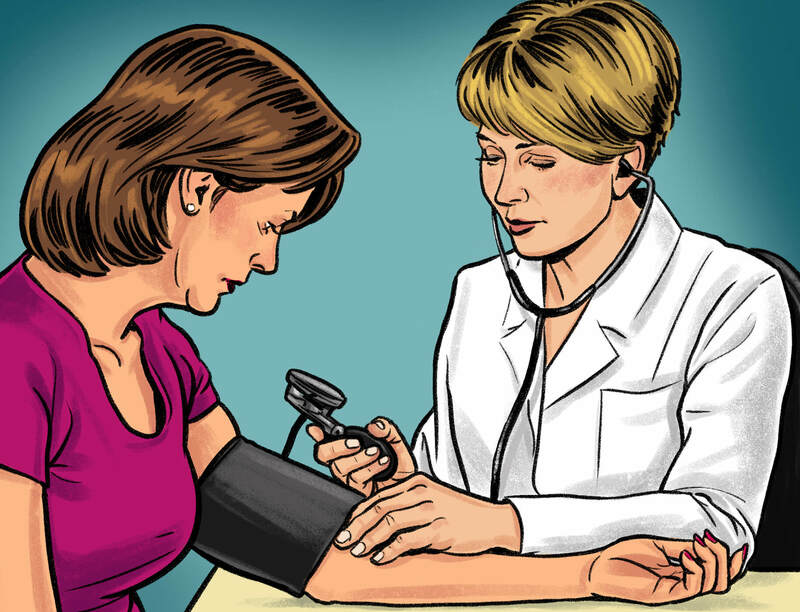 3) As blue light ruins your sleep pattern… your blood pressure shoots up. The blue-light-induced sleep problems you’re having — especially inadequate deep sleep — is wearing down the organs and systems that keep you alive. One of the worst-affected is your heart. Without adequate deep sleep, your heart can’t repair itself properly. 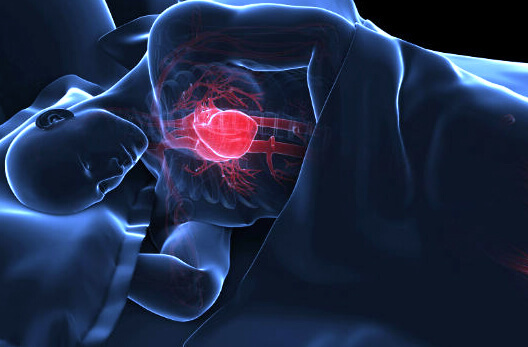 You see, deep sleep is how your heart recovers from the previous day’s activity. When you start losing this vital section of your sleep cycle… your heart starts wearing down rapidly. 4) Your risk for diabetes increases dramatically. 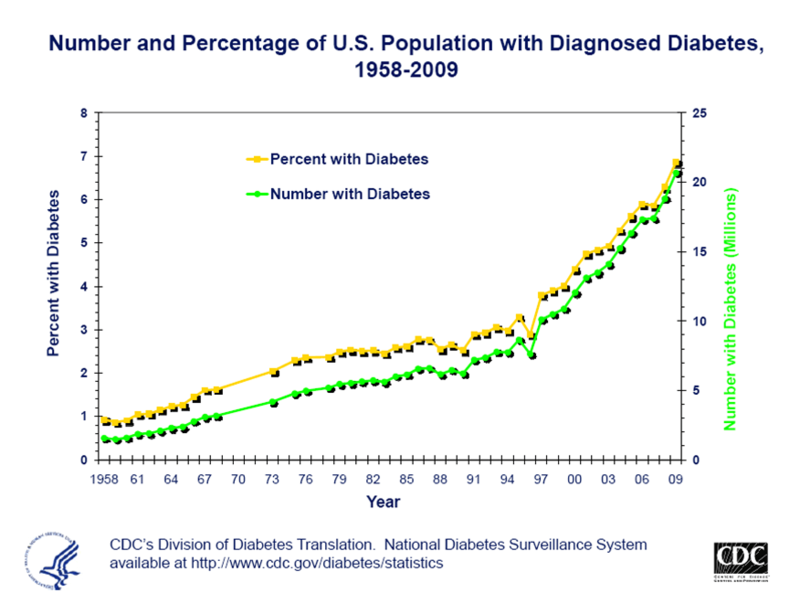 You see, while adequate sleep is decreasing in the U.S.,13 diabetes is rapidly increasing. Remember how blue light was proven to screw up your deep sleep? The screen you’re looking at has been pushing your body toward diabetes for years. So, you have cognitive problems, obesity, heart disease, and diabetes. That’s a pretty scary picture you’ve got. And I wish I could say it stops there… but we’re not done yet. 5) You plunge head first into depression. The concept of sleep affecting your moods is nothing new. However, medical researchers are now discovering just how powerful and dangerous the connection is. And as a cardiologist, I’ve had to write quite a few of those heart medicine prescriptions myself. I do NOT want to have to write one for you! 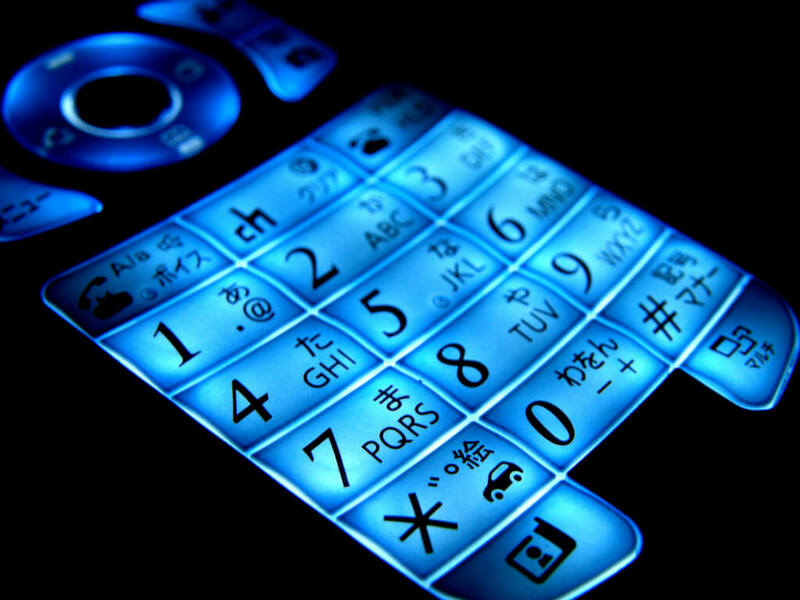 Chronic diseases are increasing alongside the use of blue light devices. 1. If you read at night, read a real book using a regular light. In other words don’t use an Kindle or tablet. Save those for the daytime. And don’t use a fluorescent book light, as those put off a ton of blue light. 2. 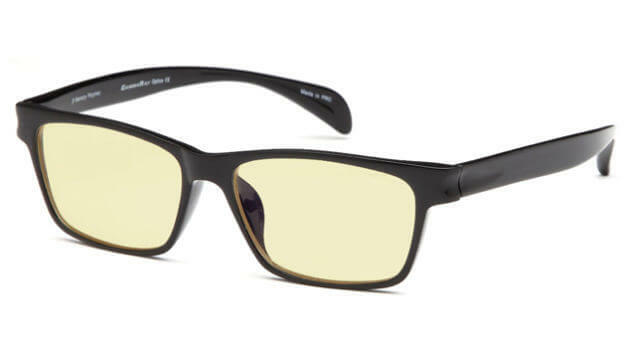 If you have to use a computer at night, try blue-light-blocking lenses. Studies show that blocking blue light with amber lenses improves both your sleep and mood. 22 So, if you must be on your cell phone, computer, or tablet late at night… these lenses are a good option. Blue-light-blocking lenses can help protect you from excessive blue light exposure at night. 3. Stop spending your whole life looking at screens. How many times did you reach for your cell phone while you read this article? (That is, assuming you’re not reading it on your cell phone.) How many hours a day do you look at a computer or tablet? Looking at screens has become a widespread addiction. It’s a nervous habit we have when we don’t know what to do with ourselves. (I know I’m guilty of this.) Not to mention… it’s a major means of communication. Go have a conversation with someone in real life. Half the times we’re buried in a phone screen… we’re ignoring someone right in front of us (who’s also probably buried in a phone screen). Put your phone down. Get them to do the same. Ask them a question that throws them off guard. Get to know them better. Or call someone on your phone… it is a phone after all! Get a hold of someone you haven’t spoken to in a long time. I promise you, doing this will make you feel better. It actually makes you feel like you’ve accomplished something with your day. Plus, you’re not looking at the blue light, and humans evolved to communicate with our voices. That’s where our real humanity is! If we all spent less time on our phones, laptops, and tablets… we’d all be much healthier and happier. Life is out there in the world, not on this screen. So, I’ll tell you what… share this article with whomever you think needs to see it. Then, leave a comment telling me what you’re about to go out in the world and do… And then close this device and go do it! 1. Tosini G, Ferguson I, Tsubota K. Effects of blue light on the circadian system and eye physiology. Mol Vis. Jan 24, 2016; 22: 61-72. https://www.ncbi.nlm.nih.gov/pmc/articles/PMC4734149/. Accessed January 16, 2017. 2. Gooley JJ, Chamberlain K, Smith KA, et al. 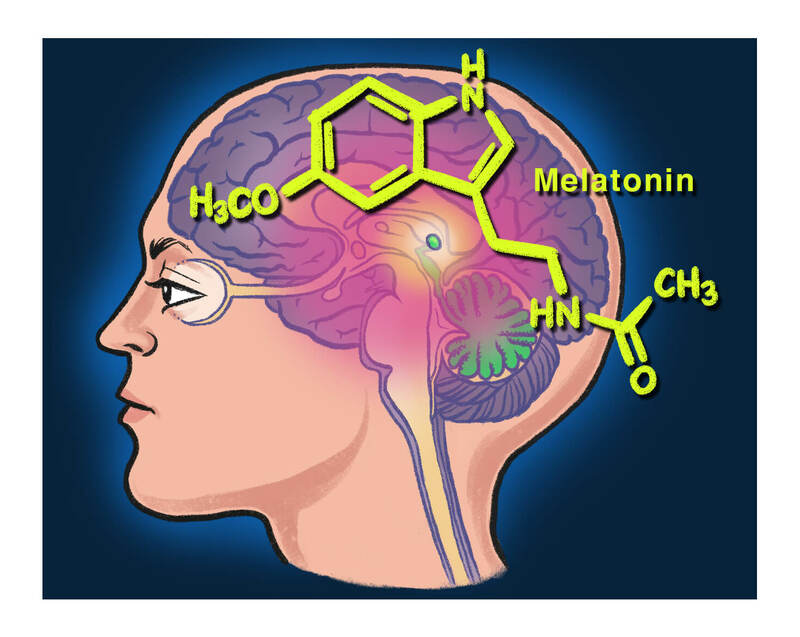 Exposure to Room Light before Bedtime Suppresses Melatonin Onset and Shortens Melatonin Duration in Humans. J Clin Endocrinol Metab. Mar 2011; 96 (3): E463–E472. DOI: 10.1210/jc.2010-2098. 3. Lockley SW, Brainard GC, Czeisler CA. High sensitivity of the human circadian melatonin rhythm to resetting by short wavelength light. J Clin Endocrinol Metab. Sep 2003; 88 (9):4502-5. DOI: 10.1210/jc.2003-030570. 4. Harvard Medical School Staff. The Biology of Sleep: Circadian Rhythms, Sleep Stages, and Sleep Architecture. HelpGuide Website, in Collaboration with Harvard Medical School. https://www.helpguide.org/harvard/biology-of-sleep-circadian-rhythms-sleep-stages.htm. Accessed January 17, 2017. 5. Chellappa SL, Steiner R, Oelhafen P, Lang D, Götz T, Krebs J, Cajochen C. Acute exposure to evening blue-enriched light impacts on human sleep. J Sleep Res. Oct 2013; 22 (5): 573-80. DOI: 10.1111/jsr.12050. 6. Chang AM, Aeschbach D, Duffy JF, Czeisler CA. 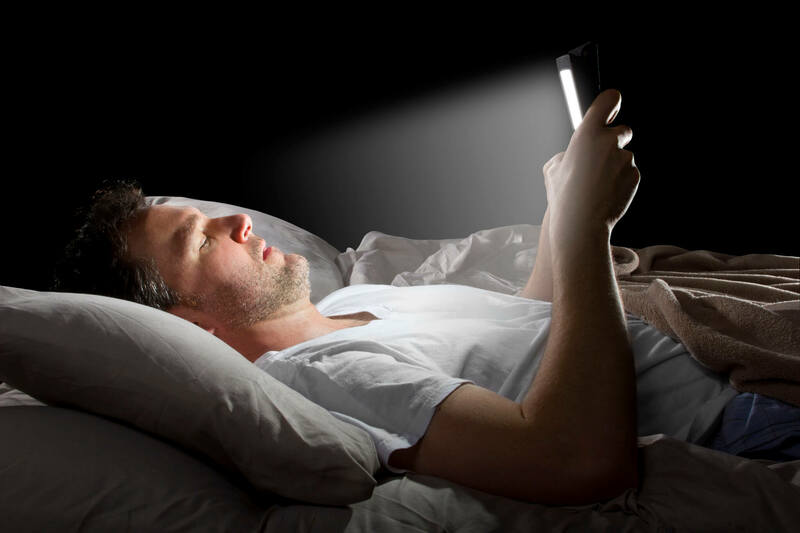 Evening use of light-emitting eReaders negatively affects sleep, circadian timing, and next-morning alertness. Proc Natl Acad Sci U S A. Jan 27, 2015; 112 (4): 1232-7. DOI: 10.1073/pnas.1418490112. 9. 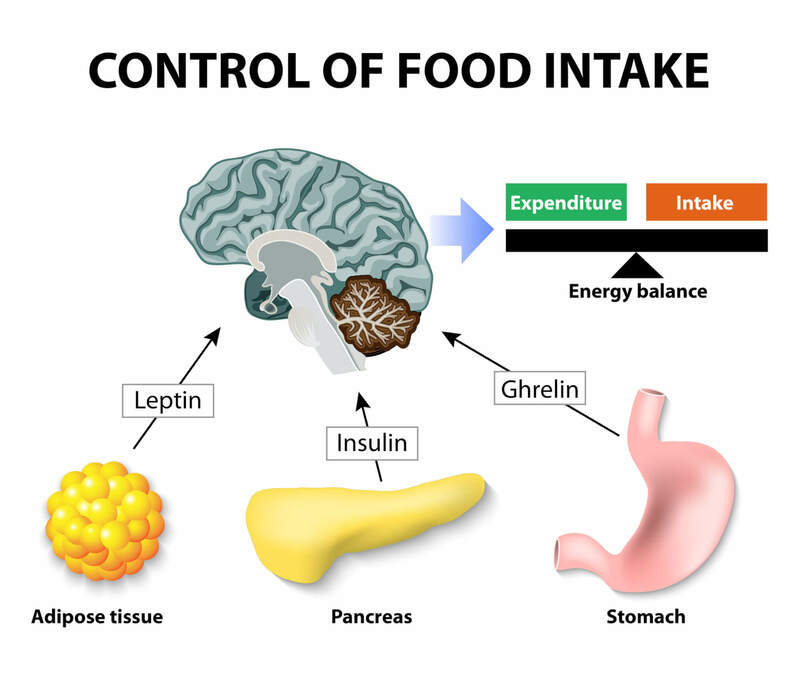 Taheri S, Lin L, Austin D, Young T, Mignot E. Short sleep duration is associated with reduced leptin, elevated ghrelin, and increased body mass index. PLoS Med. Dec 2004; 1 (3): e62. DOI: 10.1371/journal.pmed.0010062. 10. Chaput JP, Després JP, Bouchard C, Tremblay A. The association between sleep duration and weight gain in adults: a 6-year prospective study from the Quebec Family Study. Sleep. Apr 2008; 31 (4): 517-23. https://www.ncbi.nlm.nih.gov/pmc/articles/PMC2279744/. Accessed January 23, 2017. 11. Nam S, Stewart KJ, Dobrosielski DA. Abstract 10098: Predictors of Sleep Quality Improvement Among Overweight or Obese Individuals: A Randomized Controlled Trial. Circulation. Nov 20, 2012; 126 (Suppl 21): A10098. http://circ.ahajournals.org/content/126/Suppl_21/A10098. Accessed Jan 27, 2017. 12. Fung MM, Peters K, Redline S, Ziegler MG, Ancoli-Israel S, Barrett-Connor E, Stone KL; Osteoporotic Fractures in Men Research Group. Decreased slow wave sleep increases risk of developing hypertension in elderly men. Hypertension. Oct 2011; 58 (4): 596-603. DOI: 10.1161/HYPERTENSIONAHA.111.174409. 13. Knutson KL, Van Cauter E, Rathouz PJ, DeLeire T, Lauderdale DS. Trends in the prevalence of short sleepers in the USA: 1975-2006. Sleep. Jan 2010; 33 (1): 37-45. https://www.ncbi.nlm.nih.gov/pmc/articles/PMC2802246/. Accessed Jan 30, 2017. 14. U.S. Centers for Disease Control. Early Release of Selected Estimates Based on Data From the National Health Interview Survey, January–September 2015: Diagnosed Diabetes. CDC Website. Feb 14, 2016. https://www.cdc.gov/nchs/data/nhis/earlyrelease/earlyrelease201602_14.pdf. Accessed Jan 28, 2017. 15. Larcher S, Benhamou PY, Pépin JL, Borel AL. Sleep habits and diabetes. Diabetes Metab. Sep 2015; 41 (4): 263-71. DOI: 10.1016/j.diabet.2014.12.004. 16. Knutson KL, Van Cauter E. Associations between sleep loss and increased risk of obesity and diabetes. Ann N Y Acad Sci. 2008; 1129: 287-304. DOI: 10.1196/annals.1417.033. 17. Tasali E, Leproult R, Ehrmann DA, Van Cauter E. Slow-wave sleep and the risk of type 2 diabetes in humans. Proc Natl Acad Sci U S A. Jan 22, 2008; 105 (3): 1044-9. DOI: 10.1073/pnas.0706446105. 18. Watson NF, Harden KP, Buchwald D, Vitiello MV, Pack AI, Strachan E, Goldberg J. Sleep duration and depressive symptoms: a gene-environment interaction. Sleep. Feb 1, 2014; 37 (2): 351-8. DOI: 10.5665/sleep.3412. 19. Harvard Medical School. Sleep and Mood. Harvard Medical School Website. http://healthysleep.med.harvard.edu/need-sleep/whats-in-it-for-you/mood. Accessed January 30, 2017. 20. Meeker M. KPCB Internet Trends Report 2015. Kleiner, Perkins, Caufield, and Byers website. May 27, 2015. http://www.kpcb.com/blog/2015-internet-trends. Accessed Jan 30, 2017. 21. Kantor ED, Rehm CD, Haas JS, Chan AT, Giovannucci EL. Trends in Prescription Drug Use Among Adults in the United States From 1999-2012. JAMA. Nov 3, 2015; 314 (17): 1818-31. DOI: 10.1001/jama.2015.13766. 22. Burkhart K, Phelps JR. Amber lenses to block blue light and improve sleep: a randomized trial. Chronobiol Int. Dec 2009; 26 (8): 1602-12. DOI: 10.3109/07420520903523719. 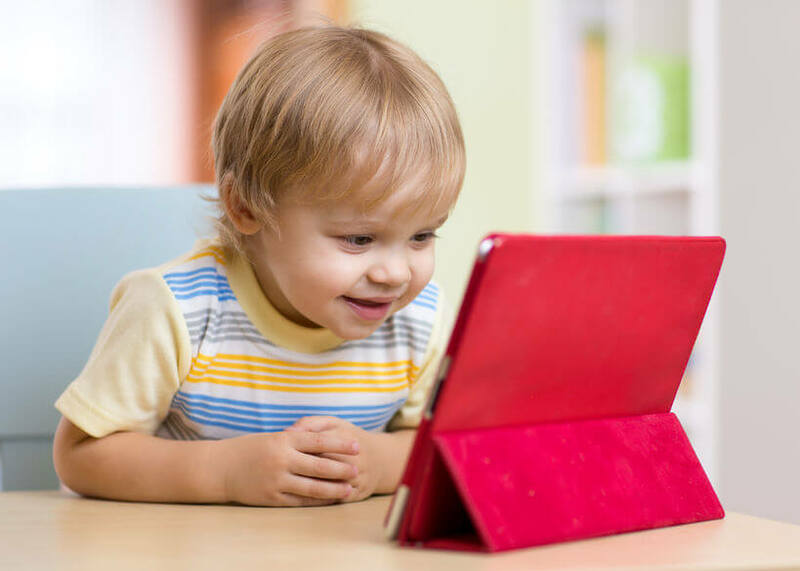 [NEWS]: Is Blue Light Keeping Your Toddler Up at Night?